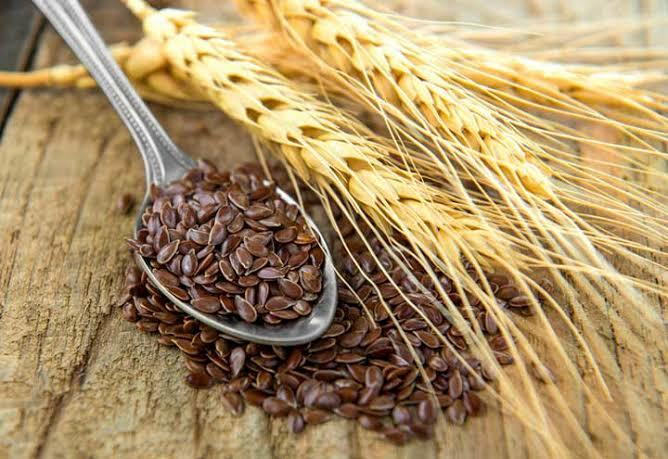 Flax seeds are extremely high in dietary fibre and they contain a high level of mucilage gum content. Flax is good source of both soluble and insoluble fibre which can support colon detoxification, help in faster fat loss and reduce sugar cravings. 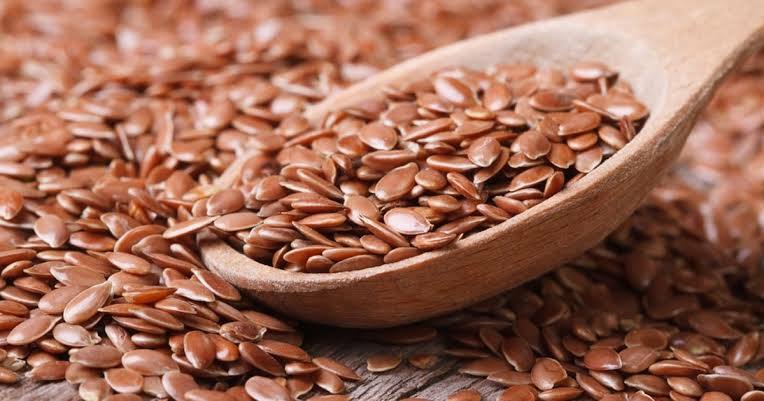 According to studies, you should take 30 to 40 gram of flax seeds regularly. If you are trying to lose weight since ages, let me tell you that flax seeds are extremely beneficial for weight loss. 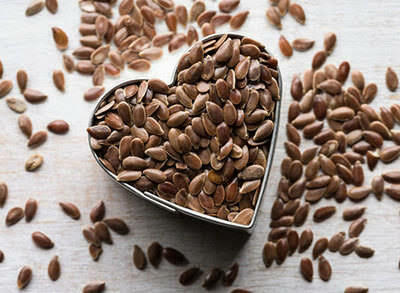 Rich in healthy fats and fibre, flax seeds help you to keep your body in shape. Consuming a few flax seeds daily helps to keep your stomach full for a longer period of time increasing the satiety. As a result, you do not get those crazy hunger pangs and binge on unhealthy snacks or tend to indulge in overeating. 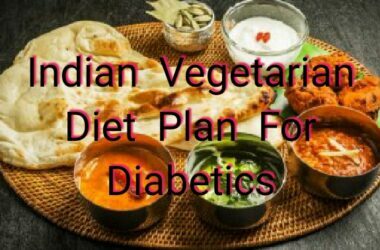 Add a spoon of flax seeds in salads or yoghurt or your bowl of daal. 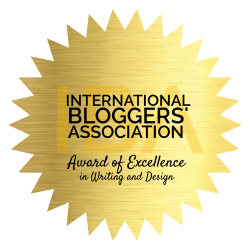 High fiber content in Flax seeds is responsible for this action. 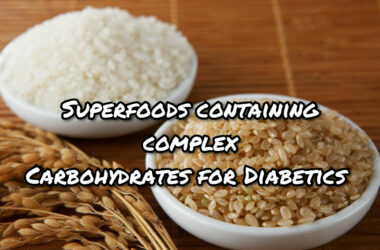 Fiber binds to Bile salts, which get excreted from our body. To replenish these Bile salts, Cholesterol is pulled out from our blood. 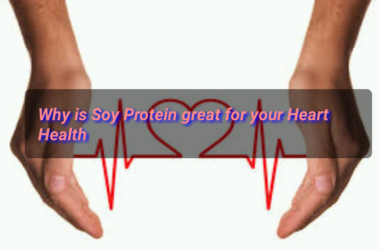 This process leads to reduction of LDL and VLDL from blood while improving the level of HDL. The cardioprotective role of Flax seeds is also due to presence of ALA.
Did you know that flax seeds can help in digestion as well? This is again due to presence of fibre. Anything that is good in fibre helps to form the bulk of stools and helps your body get rid of wastes effectively. So, if you are chronically suffering from constipation and bloating, Flax seeds could be your best friend. If you do not like to chew on Flax seeds, you may opt for Flaxseed oil instead. Add a teaspoon of this oil to your shakes, smoothies or yoghurt and you are good to go. Consuming flax seeds helps to benefit your skin as it contains a food quantity of antioxidants that help to kill free radicals. Free radicals are the main culprit behind oxidative damage to the skin. So, these have anti- ageing properties. 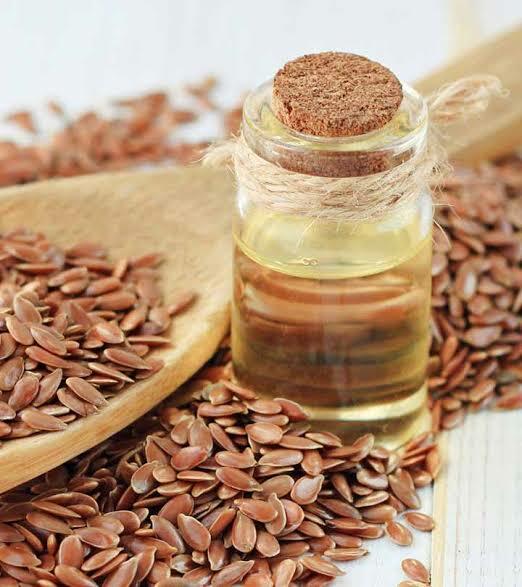 Due to a high concentration of antioxidants in it, massaging your skin with flaxseed oil is also good apart from consumption. 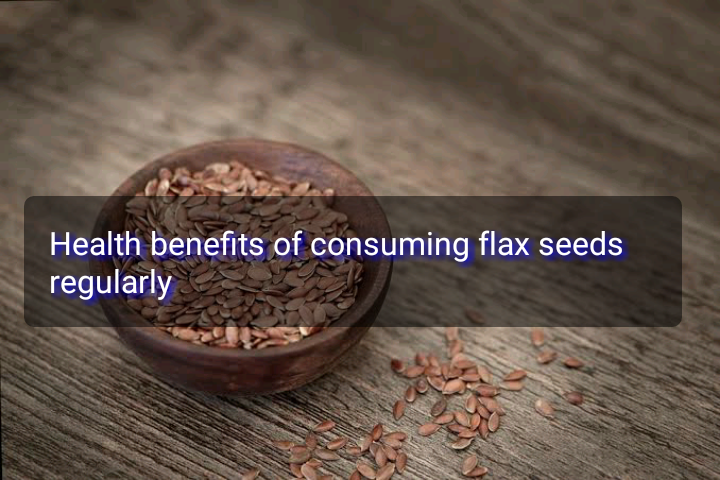 These were some health benefits of consuming flax seeds regularly. How do you like to take Flax seeds? Let us know in comments below. By the way, Alsi ke Ladoos are a great way to eat Flax seeds especially if you have a sweet tooth like me! I didn’t know about all the benefits but I’m a big lover of flax seeds. I have a bottle next to my bed for that once in a while spoonful. i’m going to incorporate flax seeds in my diet, i so wanna lose weight. thanks for this UK. Great post. 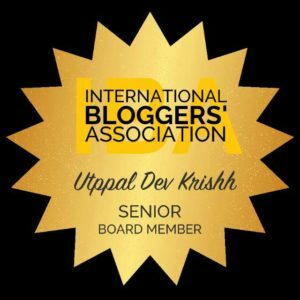 Great post ! I use them on parathas and salads too and have used the paste for conditioning the hair- if works ! Flax seeds are indeed very beneficial for health and taste good tooo.. i just love munching on roasted flax seeds. 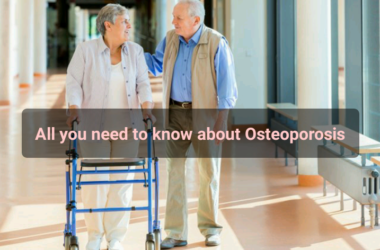 With so many amazing benefits in just one ingredient. A lifestyle change can do so much for our well being. I’m reinstating it into my diet. Thanks for the reminder. Flax seeds are my every day snacks. I love having them in my chaats and salads. 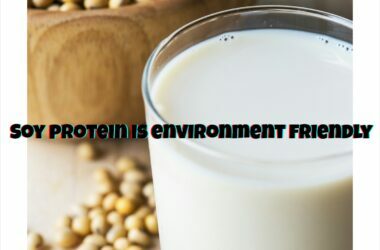 They are really good for health.